Since the abolition of the Agricultural Wages Board for England and Wales in 2013, the regulation of agricultural wages in Wales, including the setting of minimum levels of pay for farm workers, has been fraught with conflict. 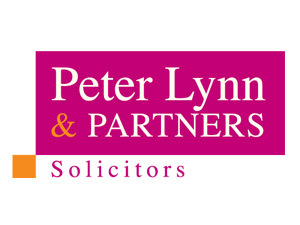 Now the Supreme Court has come to a decision that will affect agricultural workers throughout Wales; established law firm Peter Lynn & Partners commented on how the regulation of agricultural wages is changing. “Following its abolition, the Welsh Assembly government sought to introduce its own legislation dealing with this matter via the Agricultural Sector (Wales) Bill. However, conflict quickly arose due to confusion surrounding whether or not the setting of a minimum level of remuneration for farm workers was in fact an issue with agriculture or employment. 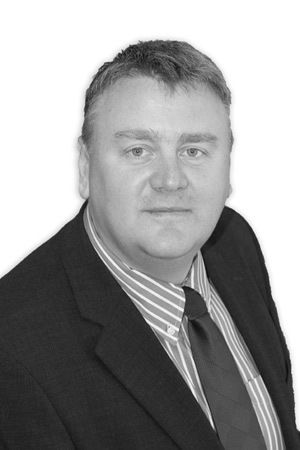 The former is a delegated power to the Welsh government whereas the latter is not,” said Stuart Atherton, Partner at the Swansea-based legal firm and specialist in Employment Law. This matter was later referred to the Supreme Court as the Attorney General for England and Wales claimed that the Welsh Assembly had acted beyond its powers. The confusion has now been resolved after the Supreme Court ruled that ‘agriculture’ should be interpreted widely to include not only the industry of farming, but also its economic activity.